Winnall lies in the north-east corner of the city of Winchester. It can trace its history back to mention of Wilighealh in the Domesday Book in 1086. The name means nook or corner of the willows. 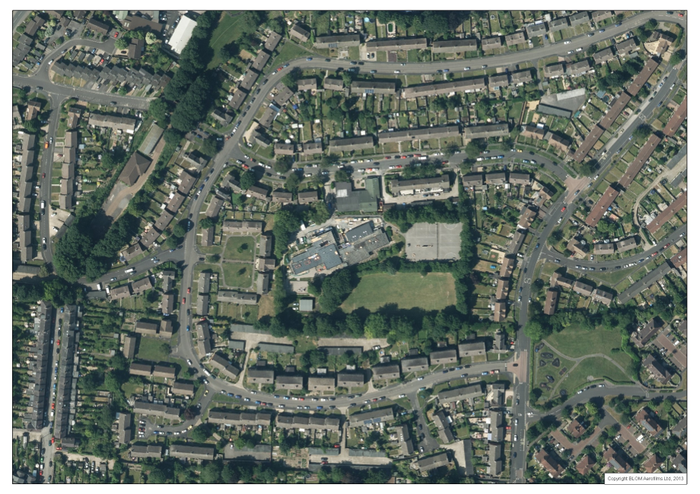 Today, Winnall consists of a pleasant housing estate built in the late 1950s / early 1960s by the local authority alongside a commercial area which is still growing. Winnall also includes one of the fingers of the surrounding Hampshire countryside that penetrate right into the centre of Winchester; one of the most beautiful, prosperous, best educated, cultured and historic cities in the country. It is no surprise that Winchester often features in and tops the lists of the best places to live in the UK. Winnall Primary School - in the heart of the local community. Winnall Primary School opened in 1960 with a capacity of 240 pupils, ultimately peaking at over 320 in the mid-1960s as it spilled into surrounding buildings. By the 1990s, pupil numbers were falling and settled down to around 130 in the mid 2000s. 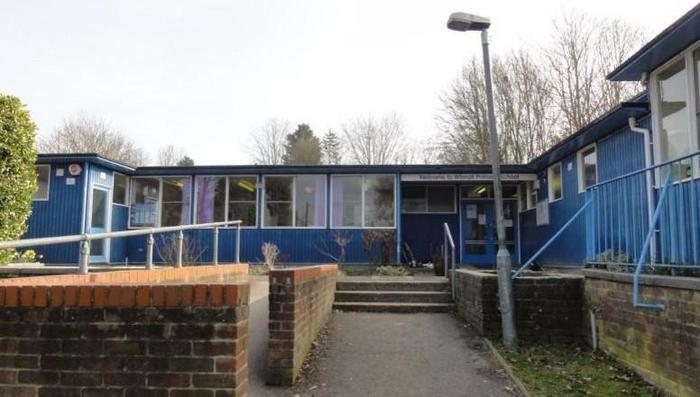 Recently, a consistent growth in local birth rates and demand for primary school places led to Winnall being selected by Hampshire County Council for a £2 million investment to refurbish and extend our buildings so our capacity could grow from 140 to 210 pupils. These works were completed in 2014 and transformed the quality of our learning environment. 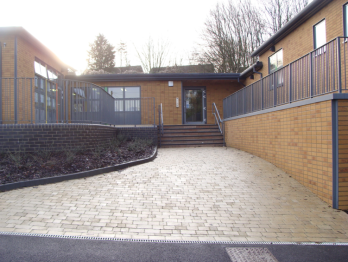 This was then supplemented by further investment to enable a local pre-school operator to move into a new building on our site in January 2016. This will enable us to further improve the early years education for our children. The school is currently graded as 'Good' by Ofsted and is seeking to ensure it maintains high standards for itself and its children. The vast majority of our children live within the school's catchment area and come from local pre-schools, including Stepping Stones, the on site pre-school. We work closely with other local schools as part of the Westgate Pyramid. At present however, by the end of year 6, children move on to any of the three excellent secondary schools in the city. We aim for all children to achieve their potential whilst at Winnall, and identify children who may need extra support in their learning. This is reflected in our budget so that the level of resources and commitment we apply helps ensure we can secure the best educational outcomes for all our children. Percentage of boys on roll.